Today’s blogging challenge is to describe your favourite winter scene and why you would want to be in it. I am excited to share with you the book I chose and why the scene is my favourite and I hope you enjoy! As always, links to the Biannual Bibliothon YouTube and Instagram page will be linked below so make sure you check them out for more info. 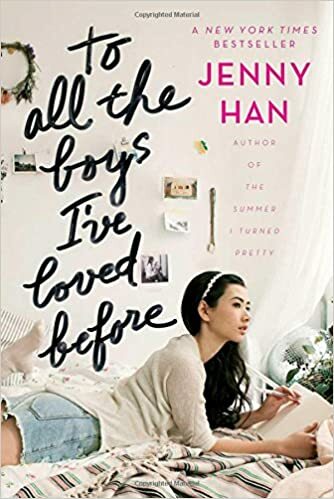 To All the Boys I’ve Loved Before by Jenny Han is a cozy and adorable contemporary, about a young girl named Lara Jean who writes letter to all the boys she has loved before, and then seals it in a hatbox given to her by her mother with the intention of never letting anyone see it but her. But when all the letters mysteriously get out, she forms a fake relationship with an old friend and crush to keep secrets from getting out. This is one of my favourite books, and on page 300 Lara Jean goes on a ski trip with some of her classmates. Basically, it is an excuse to go skiing on the slopes with your friends, or hang out by the fire in the lodge and snuggle up with a book and a cup of hot chocolate. 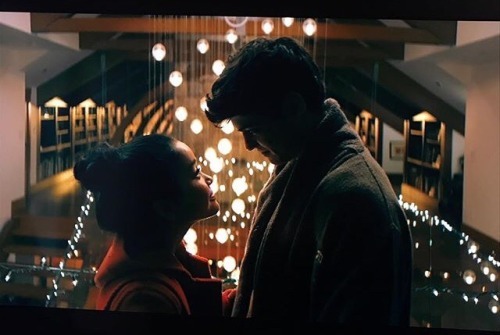 Not that I would want to get caught up in Lara Jean and Peter’s relationship, but I have always loved reading about the friendship between Lara Jean, Chris, Peter, as well as Peter’s friends and I would love to be apart of that! Hanging out at the ski slopes with them would be a blast. Previous post2018 Biannual Bibliothon Day 2: Reading Update! Next post2018 Biannual Bibliothon Day 3: Reading Update!